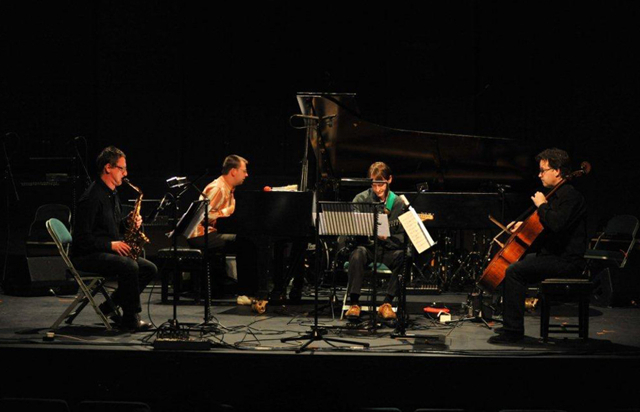 I’m very much looking forward to working on a new piece with the contemporary experimental Apartment House ensemble, London, directed by Anton Lukoszevieze. The result is planned for 2015. It’s a ‘New Voices’ commission by the wonderful Sound And Music, thank you for this.